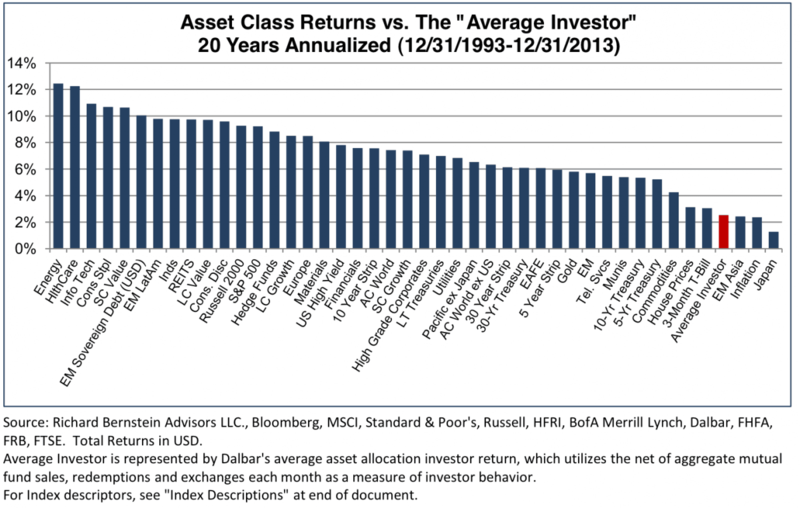 But if you still want to beat S&P 500, at the very least, one should know its asset allocation and allocate portfolio differently (decorrelate your investment from S&P 500) Note that the sector that underperform this year is Materials, and that S&P 500 has very little weighting on it, which make it hard to beat the index. But that is the gift of hindsight. Disclaimer: This is not a specific advice on how to invest, but rather a general wisdom I have picked up over the last few years in the financial market.